Brand New Subdivision - Brand New Home! This home features stucco exterior, 30 year architectural shingles, wood floors in living room and kitchen, tile floors in bathrooms and laundry, granite countertops in kitchen and bathrooms, stainless steel appliances including refrigerator, walk-in closet in master bedroom, forced air heating and refrigerated air. 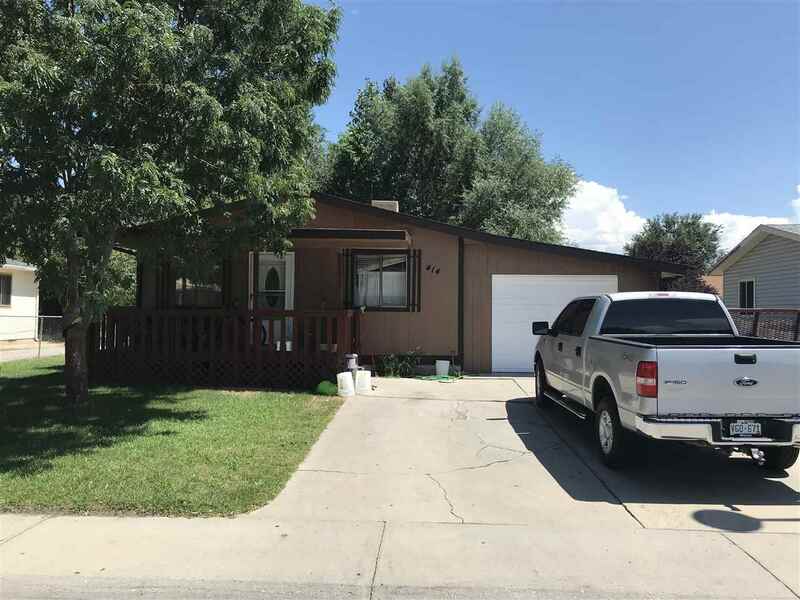 Seller is a Colorado licensed Real Estate broker. This content last updated on Apr 22, 2019 at 12:16 AM. Some properties which appear for sale on this website may subsequently have sold or may no longer be available.